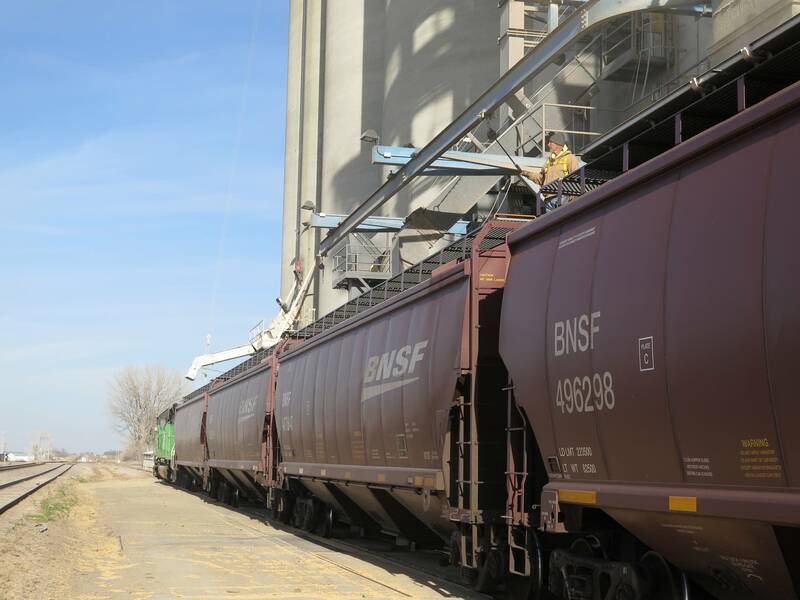 Minnesota's agricultural, mining and manufacturing exports grew 6.5 percent to $5.7 billion between July and the end of September, according to the Minnesota Department of Employment and Economic Development. It's part of an ongoing trend in Minnesota, with exports increasing seven quarters in a row. The state is on track to see an overall increase in exports in 2018, the second year in a row. U.S. exports also grew between July and September by 8 percent. A spokesman for DEED, which released the numbers Thursday, said Minnesota businesses have continued to operate as usual despite escalating trade negotiations between President Donald Trump and China. Much of the new demand is coming from Asia, which grew Minnesota exports by 13 percent, or $2.1 billion total in the third quarter. Exports to Europe rose to $1.2 billion, or 9 percent. Canada, Minnesota's neighbor to the north, was the largest export market in the third quarter. The state's close proximity to Canada has helped sustain exports, a DEED spokesman said. Other exports grew as well, including sales of optic/medical goods, electrical equipment, machinery and plastics.